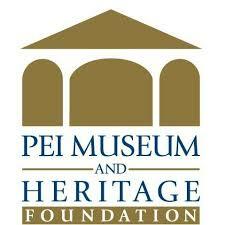 The Flora of Prince Edward Island project was initiated in 2017 by the Atlantic Canada Conservation Data Centre in partnership with the PEI Museum and Heritage Foundation and Nature PEI. This work expands upon Erskine (1960) and Catling et al. (1985), including dozens of new species records, modern taxonomy, and refined understanding of conservation statuses. 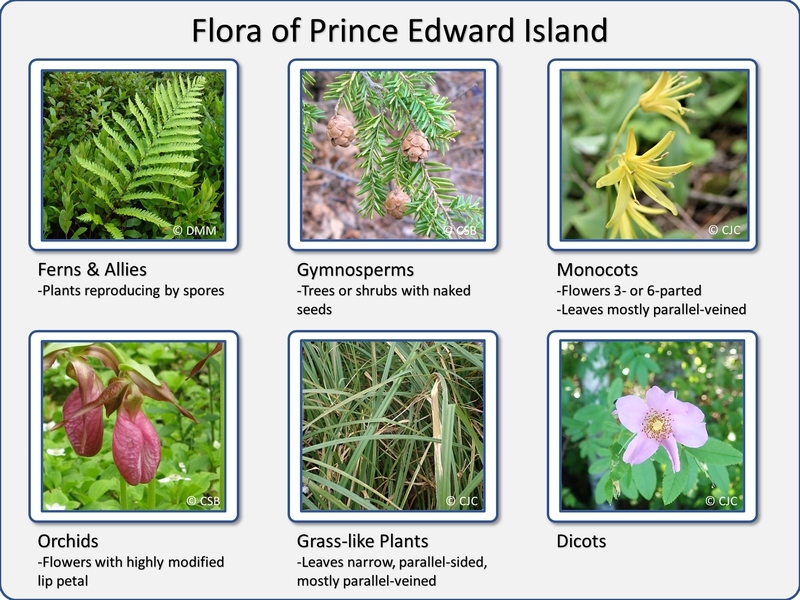 The project will eventually feature fully-illustrated online keys to all the vascular plants of Prince Edward Island. The illustrated key below is designed to make identification accessible by providing visual examples of the characters in each couplet. Begin the key by clicking on the picture that most resembles the plant you are trying to identify. Checklists of each taxonomic group and technical text-only keys are available by clicking the links at the bottom of this page.